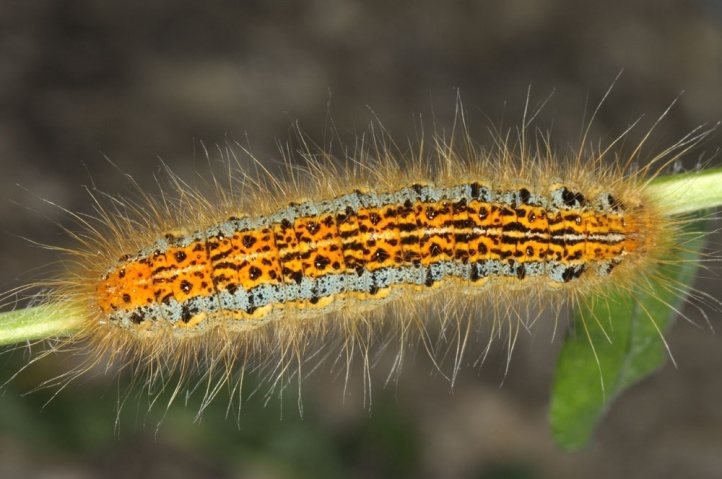 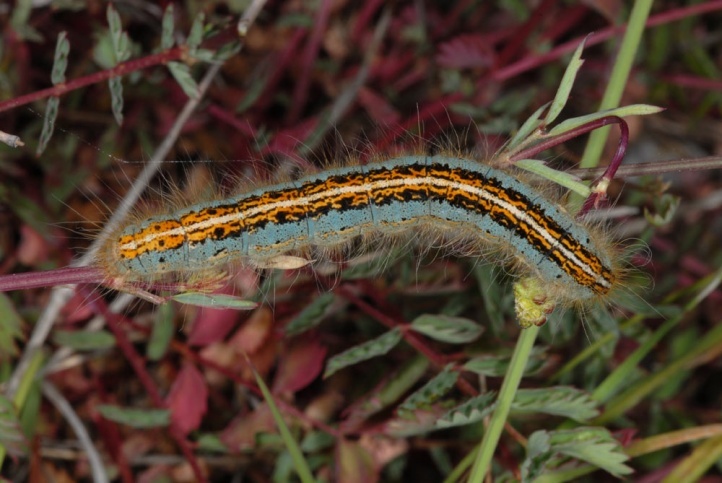 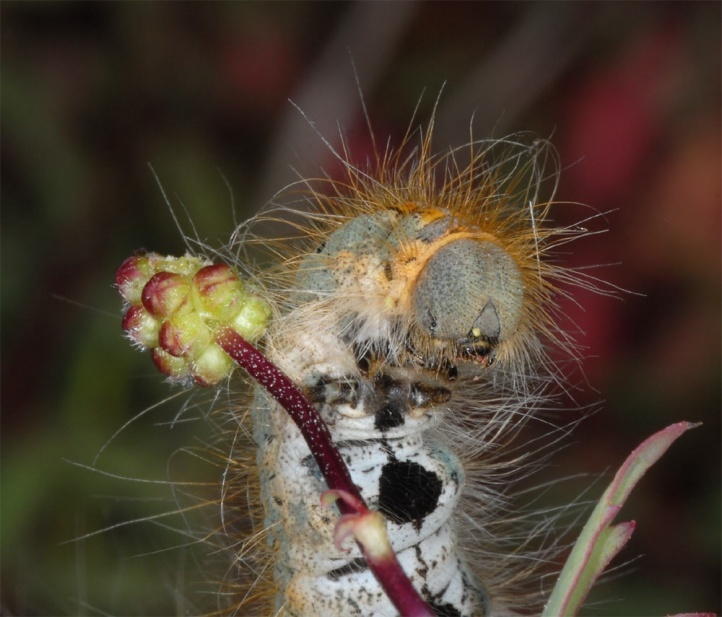 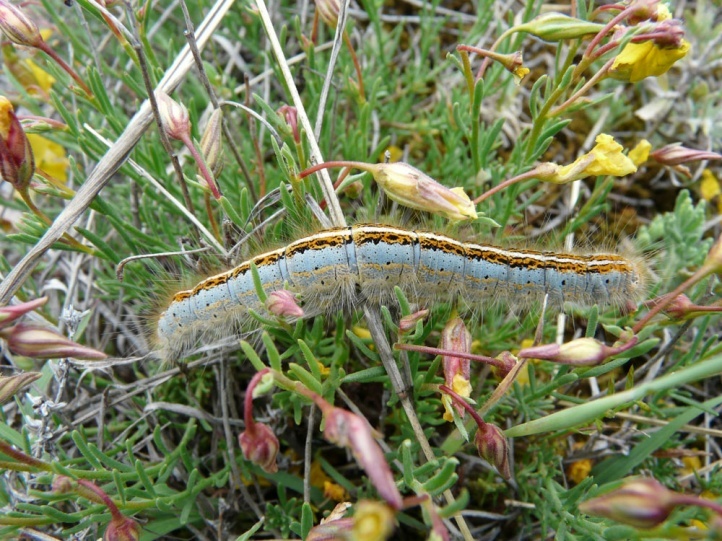 The larvae feed on many herbs, particularly Euphorbia cyparissias, Sanguisorba minor or Fabaceae. 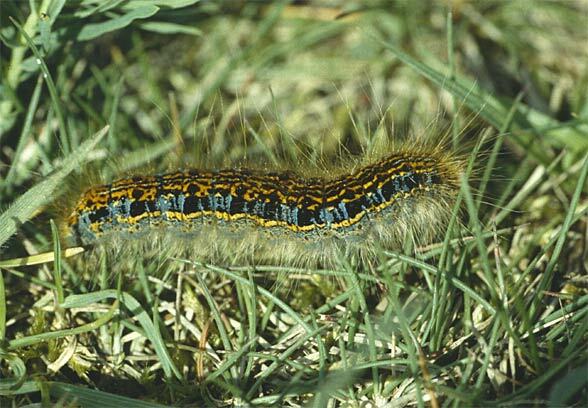 Malacosoma castrensis inhabits warm nutrient-poor grasslands that should be large and low-growing. 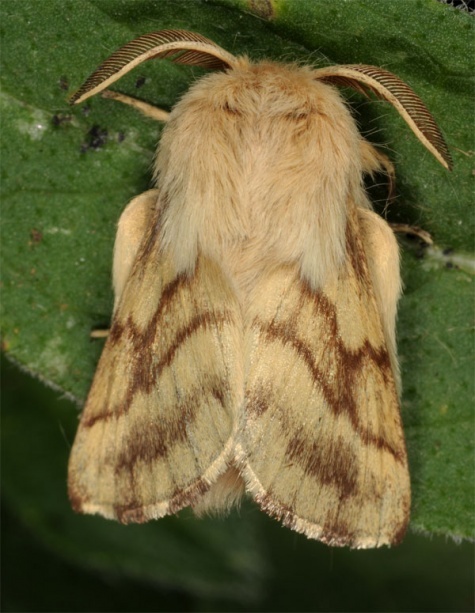 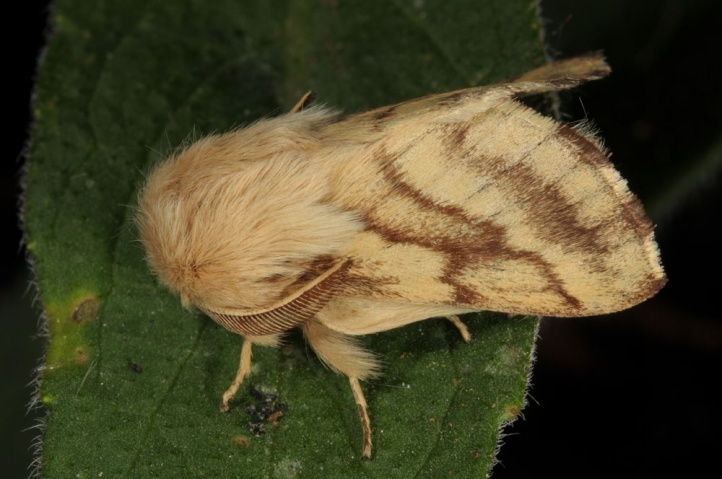 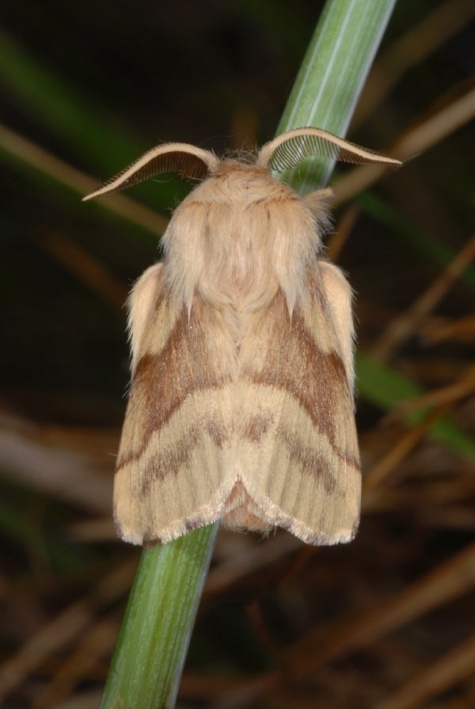 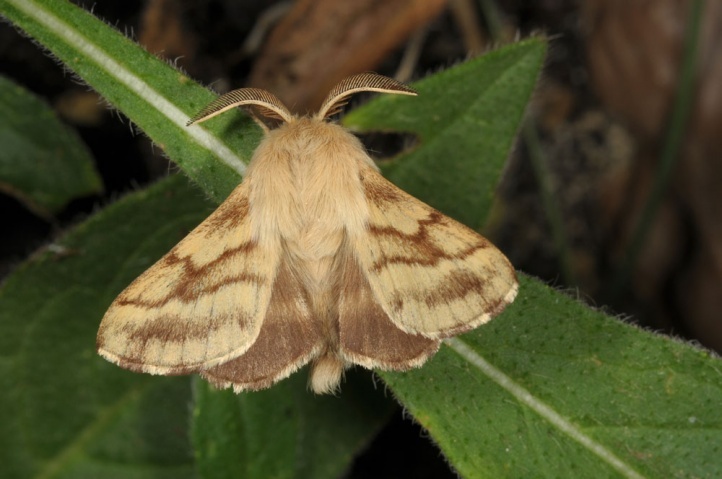 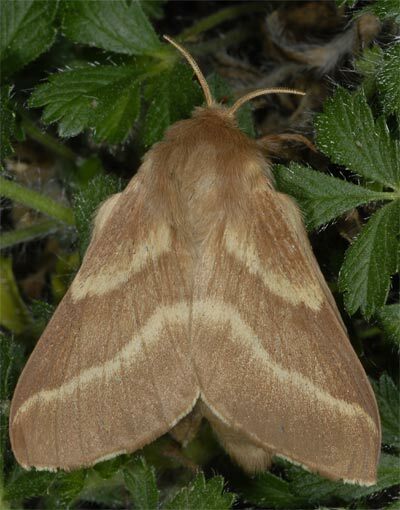 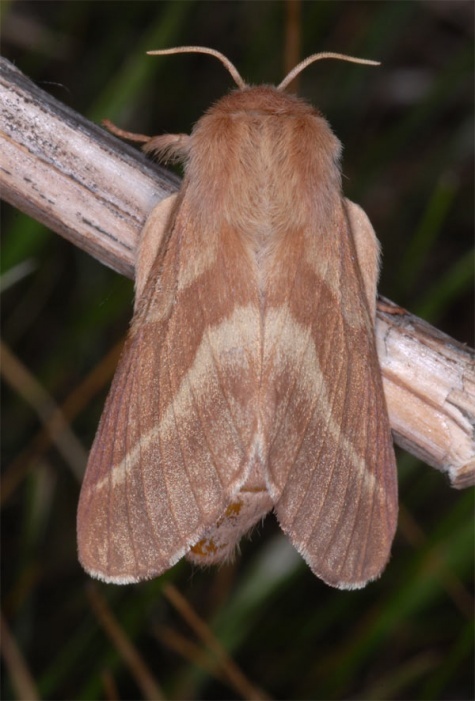 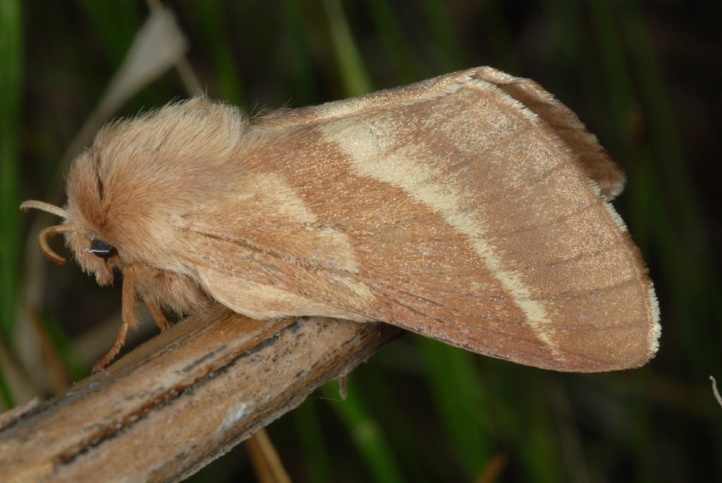 On the eastern Swabian Alb in Southern Germany, the moth is found almost exclusively in currently grazed areas with lean sections. 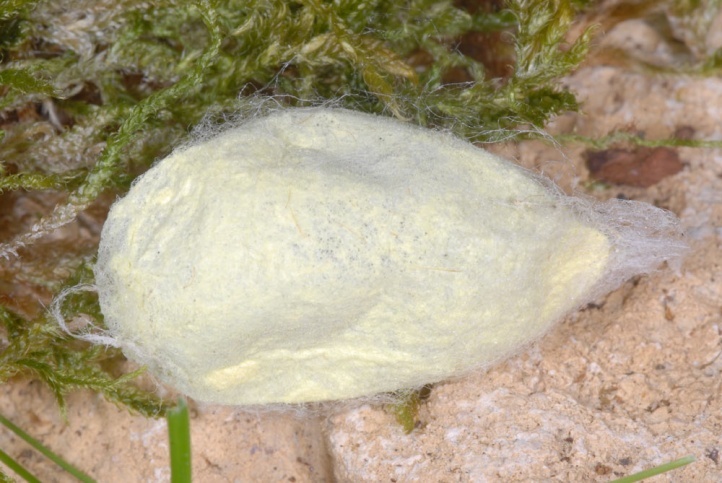 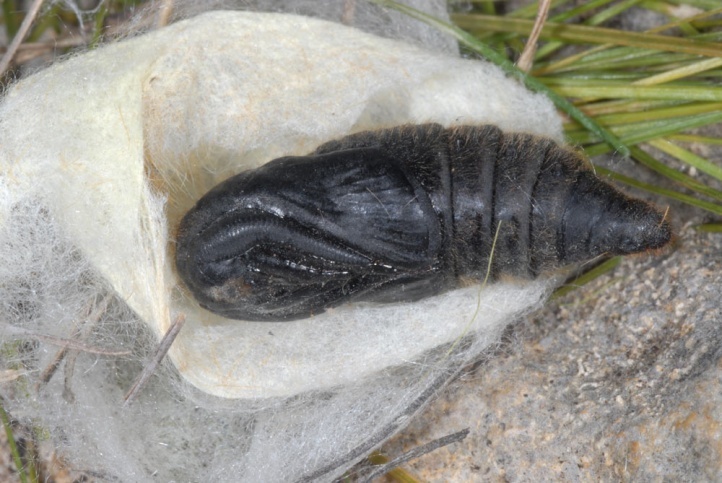 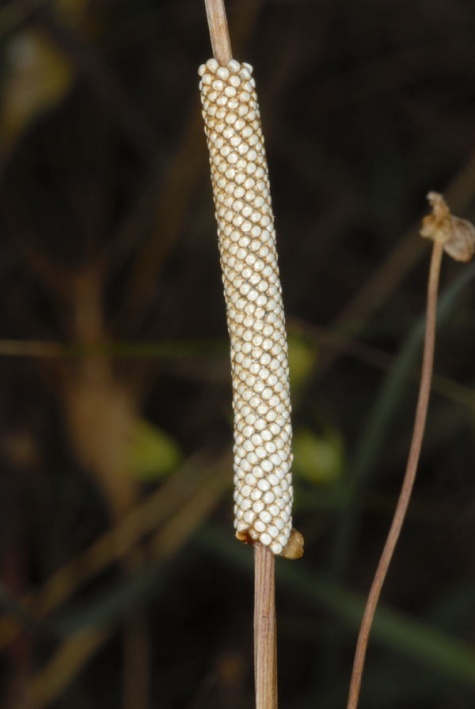 The egg hibernates and is deposited at straws in a significantly wider ring than it is the case in Malacosoma neustria because of the small diameter of the blades. 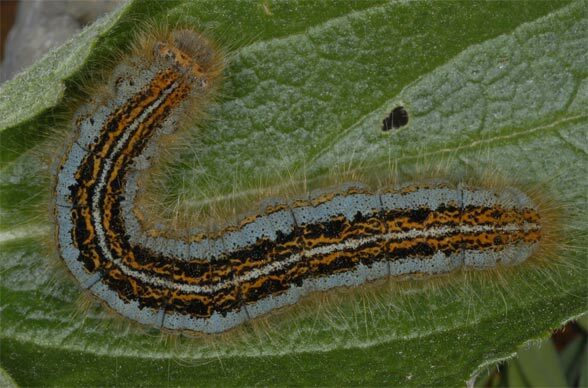 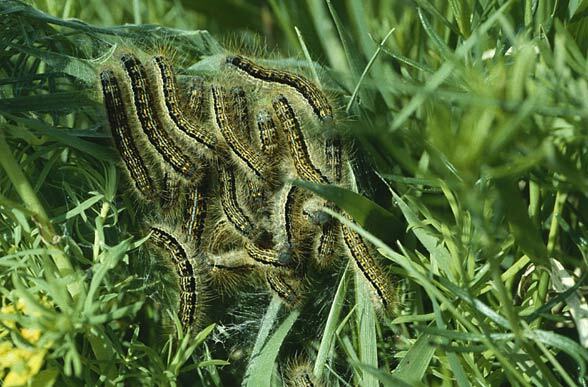 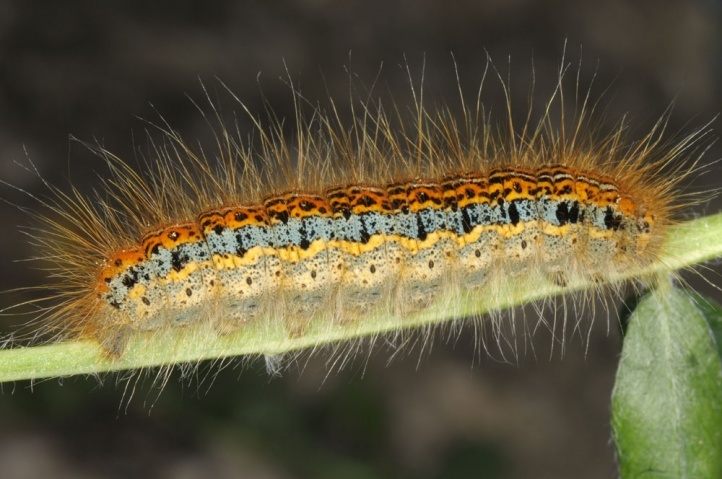 The caterpillars are observed from April to June gregarious on the ground. 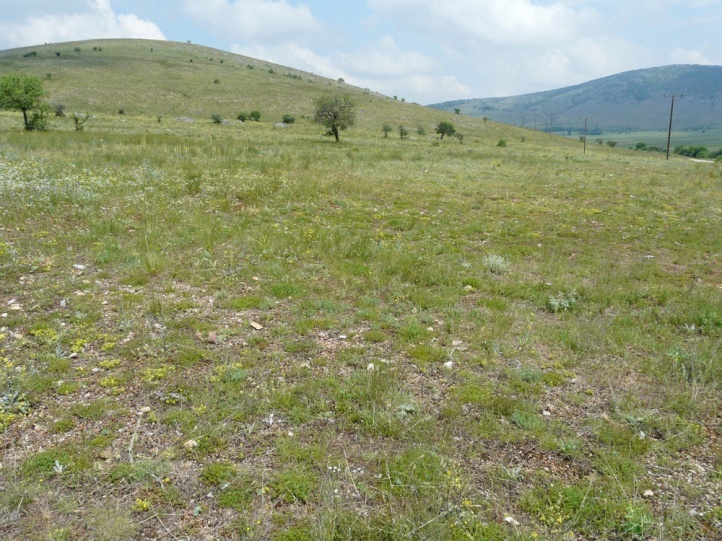 The migrations between the host plants can be reconstructed based on the silk roads. 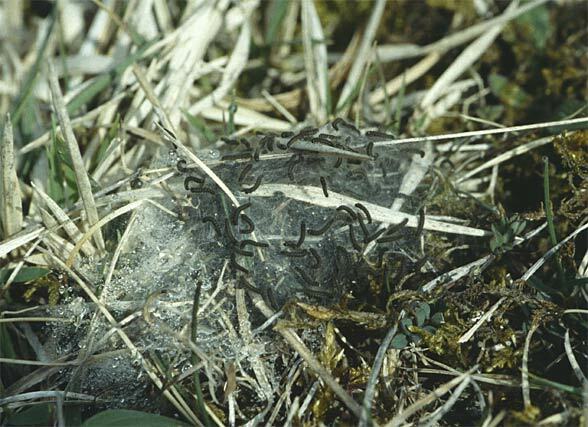 In the final stage, however, they scatter. 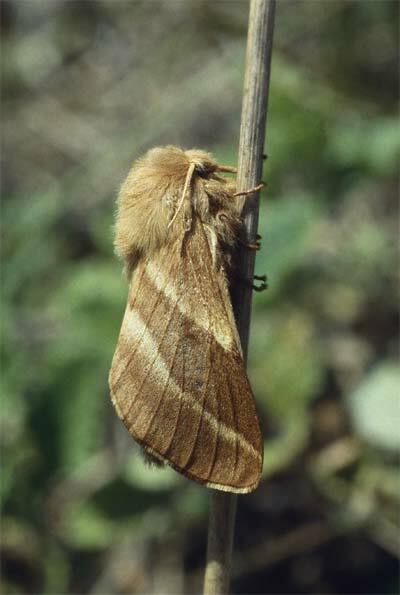 The adults fly between late June and early August. 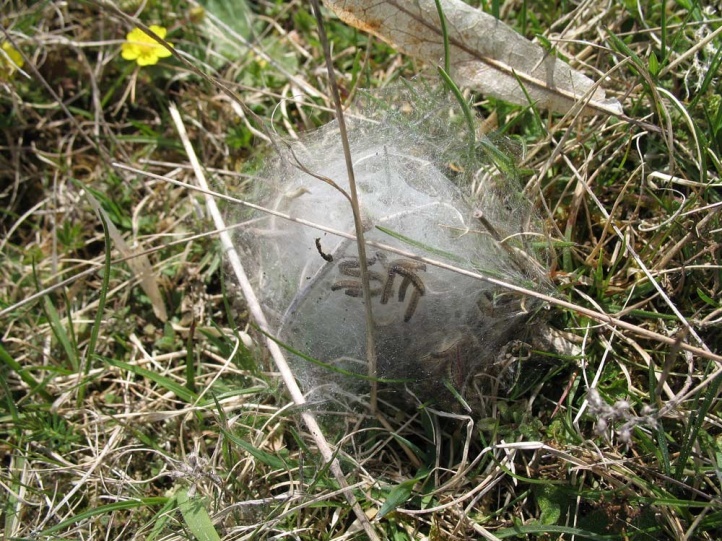 Malacosoma castrensis is in decline especially in Central Europe with the loss of grazed, nutrient-poor grasslands. 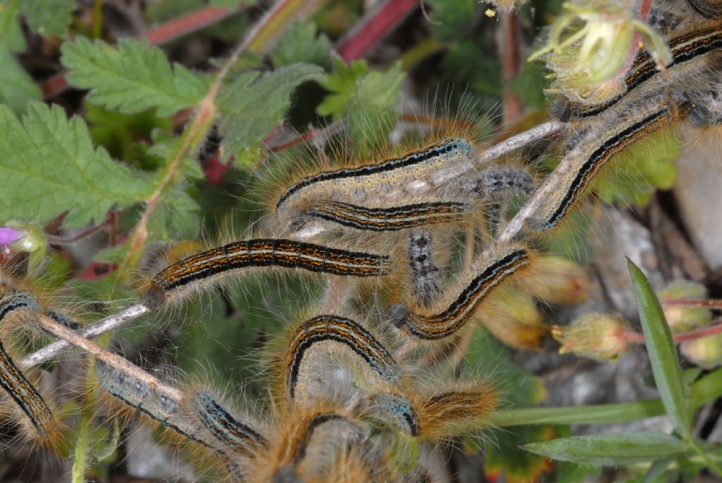 In Southern Europe (as in the northern Greek Askio mountains or in Provence), the caterpillars are still observed quite commonly. 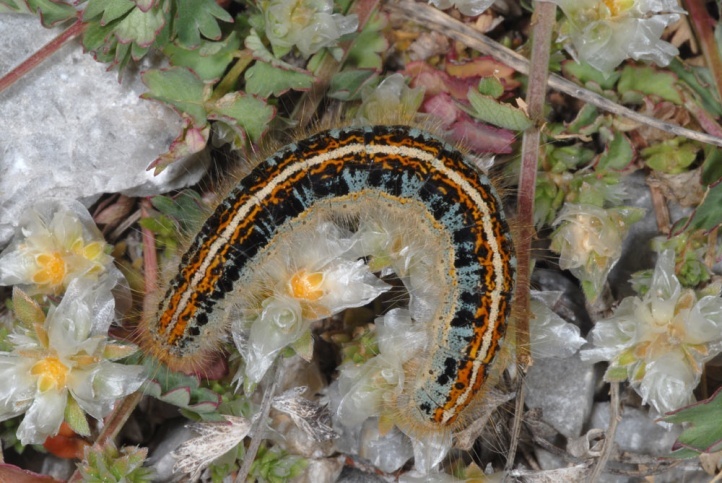 Malacosoma castrensis is widespread in Europe and temperate Asia. 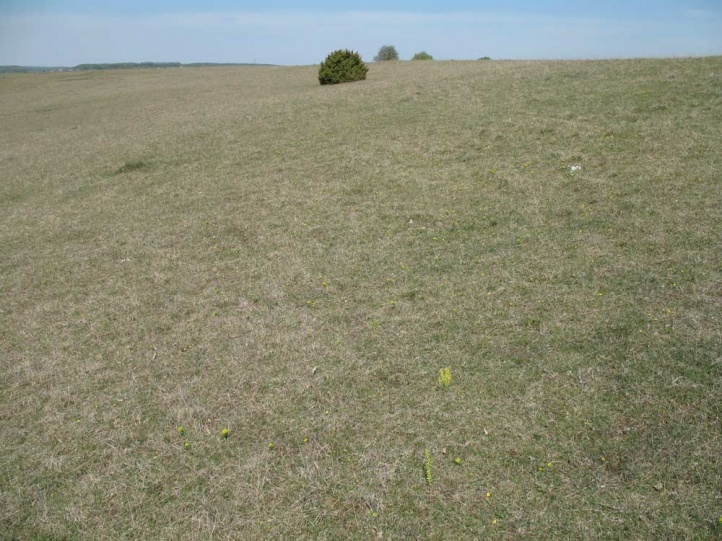 In Europe it is missing in the southernmost regions (but occurs numerously in the northern Mediterranean) and the polar zone (occurs only in Southern Scandinavia).